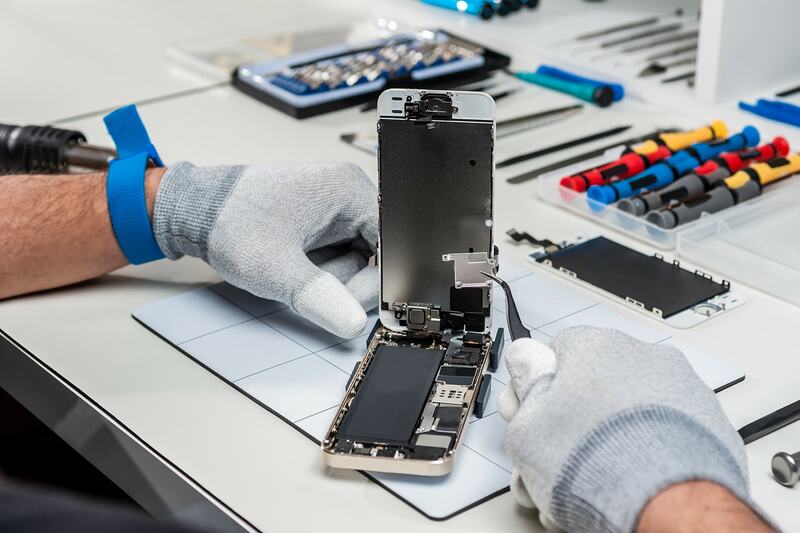 iPhone Repair and Unlocking Services is Wintech specialty. 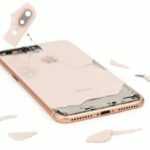 Wintech was one of the first companies to successfully iphone 7 screen replacement, lcd screen repair helping the company to become a pioneer in Apple iPhone repair services. We carry parts in stock for iPhone 7 screen repair, iPhone 7. We now sell parts to consumers for do it yourself repair. 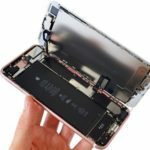 Most common apple manufacturer defect on iphone 7 speaker gray out, microphone stop working due to defective iPhone 7 audio ic and c12 jumper. 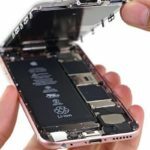 Wintech is simply the best local shop iPhone Repair Service located in new jersey. Cracked screens, broken lcd, iphone disabled, icloud lock, charging port fix, power button, mic, speaker not working you name it, we have your solution.